Did you miss a Giveaway? Catch up now! 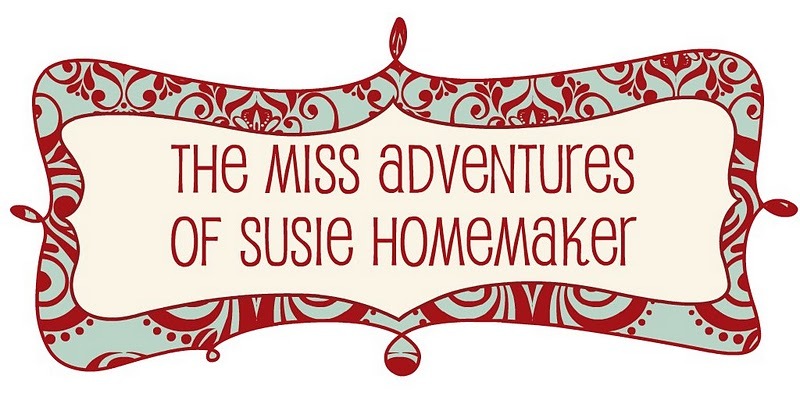 but many of you may know her from her blog, The Miss Adventures of Susie Homemaker. Here is a little note from Margaret so you can get to know her better. Hello A Glimpse Inside Followers! I’m Margaret, and you can find me over at The Miss Adventures of Susie Homemaker! It is awesome to be here with you to celebrate Allison’s 1000 followers! Her blog is one of the first I followed, and her success inspires me. On my blog, you can find me channeling my inner Susie Homemaker- cooking, crafting, designing, and otherwise creating. Come by and visit anytime! Congratulations to Allison on this huge milestone! Today, Margaret is giving away $15 shop credit to her shop Stapleton Boyd Designs. PLUS, any orders before August 10th will receive Free Shipping with the code: GLIMPSEINSIDE. Here's how to win the shop credit. 1.) MANDATORY: Visit Stapleton Boyd Designs and come back and let me know your favorite item. 4.) Post the Celebration Button (code in top, left sidebar) on your blog. Leave me a link. Hope you guys aren't tired of all the fun just yet! Tomorrow is a new day with all new giveaways! I love that red cosmetic bag! I think the blue and yellow stripey bookmark is my favorite. I like the baby blue and chocolate coin purse. Followed the missadventures of susie's blog. Love the Blue and Yellow Ribbon No-slip Ribbon Bookmark, and the Red Cosmetic bag! Lovin' the no-slip bookmarks (especially the green & white zebra(?) stripe! I follow The Miss Adventures of Susie Homemaker! I like the blue geometric cosmetic bag! 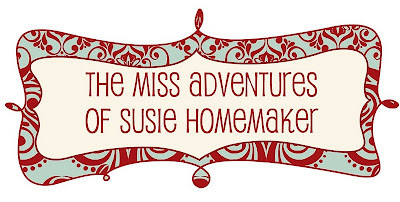 I follow The Miss Adventures of Susie Homemaker, too! I follow Margaret at The Miss Adventures of Susie Homemaker! I really like the green and white striped bookmark...cute! I follow her blog, TMAOSH! "Blue and Yellow Stripe No-Slip Ribbon Bookmark" is pretty nice! I would love that! Favorite. Love that blue & chocolate cosmetic pouch! Such a pretty fabric! Thanks for hosting this giveaway! I love the blue and yellow ribbon no-slip ribbon bookmark! This would be so helpful so when my kids pick up my book, I wouldn't lose my spot. Love the Green Polka Dot No-slip Ribbon Bookmark! Im loving the No- Slip Ribbon Bookmark, the green zebra one! Love all of the bookmark holders! Thanks for the giveaway! I tweeted about the giveaway mnmomof2inohio Thanks!!! Love the red cosmetic bag! I follow Margaret's blog too! The green dot key chain is so cute! I like her Baby Blue and Chocolate Cosmetic Zipper Pouch. I love any of the cosmetic bags! Would fit perfect in my purse!